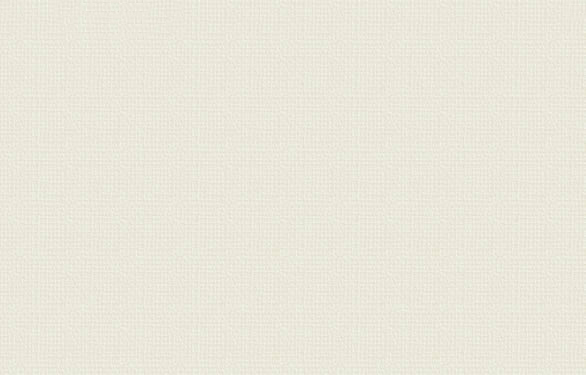 The short that started it all. 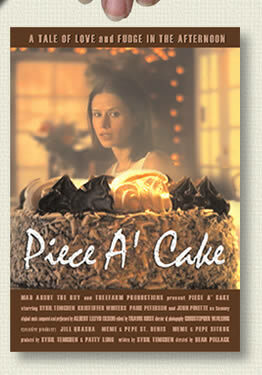 Conceived and written by Sybil Darrow and Directed by Dean Pollack, "Piece A' Cake" premiered at Hollywood's famous Egyptian Theatre as part of The American Cinematheque's Women In Film series. Having made a comedy, Sybil and Dean certainly expected the laughs that came from the audience, but what they didn't expect was the overwhelming amount of emotion and tears the film also elicited from female viewers. Many women came up to them after the screening and said that before seeing the short they felt so alone in their struggles as women, and now finally knew there were others just like them. It was then that Dean and Sybil realized that they had to expand this story into a feature called "Audrey".